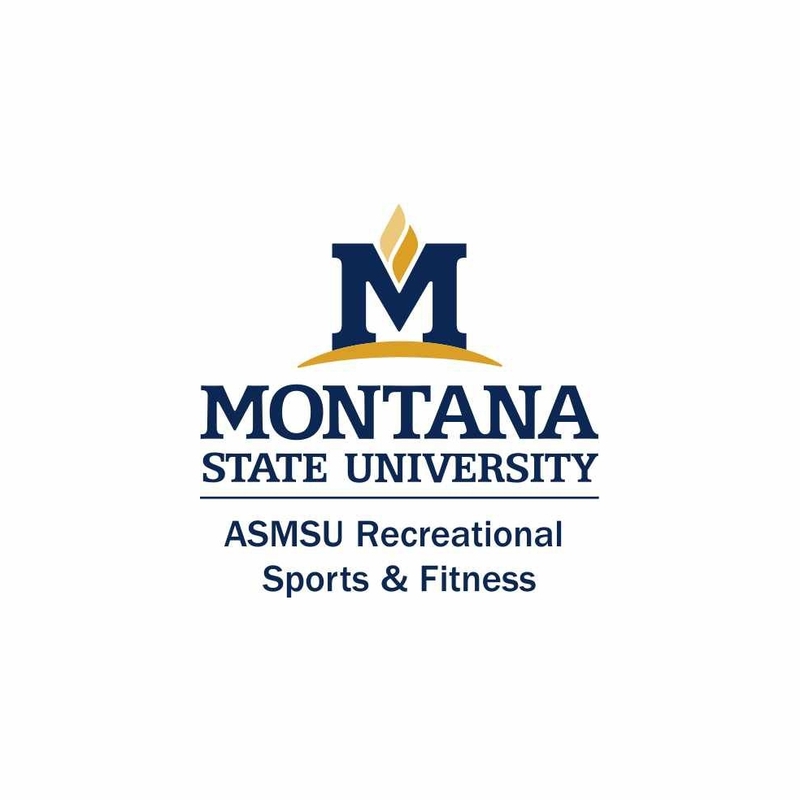 As part of the Exploring Wellness series of workshops, the Hosaeus Fitness Center brings you "Breaking Down TRX" taught by Whitney Hinshaw. Learn tips and tricks to help the TRX suspension trainer be easier to use and to maximize the effectiveness of TRX exercises and workouts. This workshop is excellent for those attending Group Exercise classes such as GX-30, Boot Camp and the TRX Circuit, and also for those doing TRX workouts on their own. 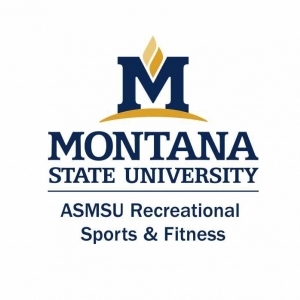 The class is 1-hour in duration and is located in Studio 1.